a world-renowned Sculptural Garden, all of which can be transformed into outstanding wedding sites. Weddings At Pawleys - knows that research, decisions, planning, phone calls and e-mails can quickly become a full time job, we take away the worry and stress by providing calm, organized and experienced "full service" wedding planning. Our goal is that you can enjoy the moment rather than worry about the details. 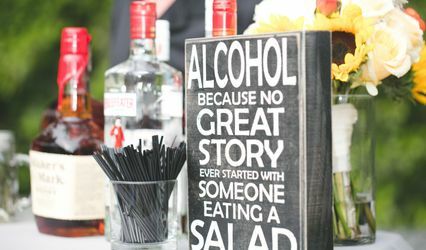 Destination Wedding Specialists - local or from far away, Weddings At Pawleys is your connection for making your "destination wedding" a reality. 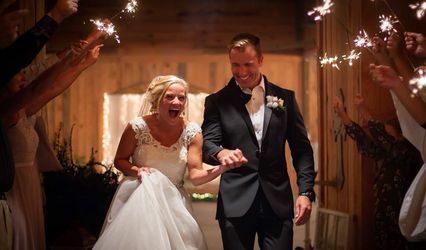 We are your local connection knowing that planning a wedding from out-of-town might be difficult, we make it possible by representing you and your interests from the wedding site. Wedding Weekends - we create magical weekends by coordinating showers, bridal luncheons, brunches, spa services, rehearsal dinners, golf outings, more . . .